Pass Grade 5 Theory – Answers (2nd Ed. May 2018) provides answers to all of the exercises in Pass Grade 5 Theory (2nd Ed. May 2018). Hand in hand with Pass Grade 5 Theory (2nd Ed. May 2018) it provides all the material needed to provide a thorough understanding of all the concepts which are included in the ABRSM Grade 5 Theory exam syllabus. 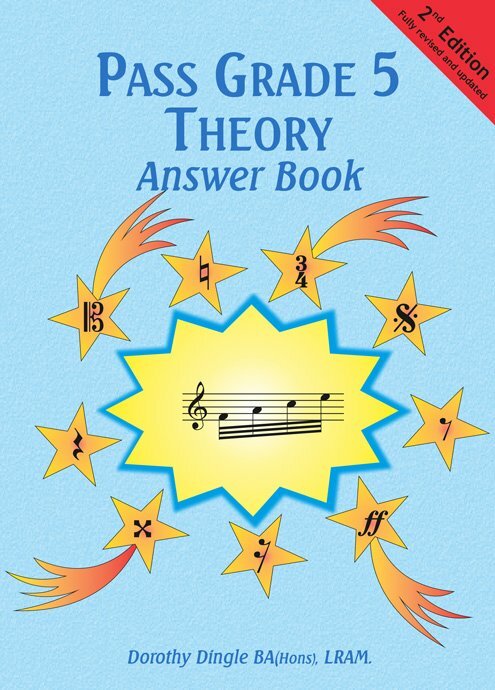 The two books used together can also be used as a crash course by anyone wishing to consolidate their knowledge of music theory before making the transition from GCSE Music to A-Level Music. Answers to all exercises in the Pass Grade 5 Theory (2nd Ed. May 2018).